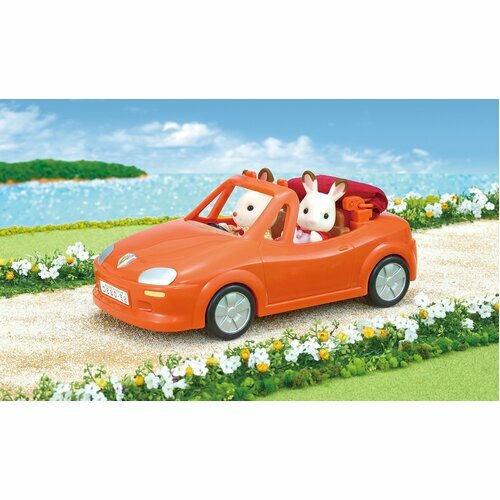 Brrrum. 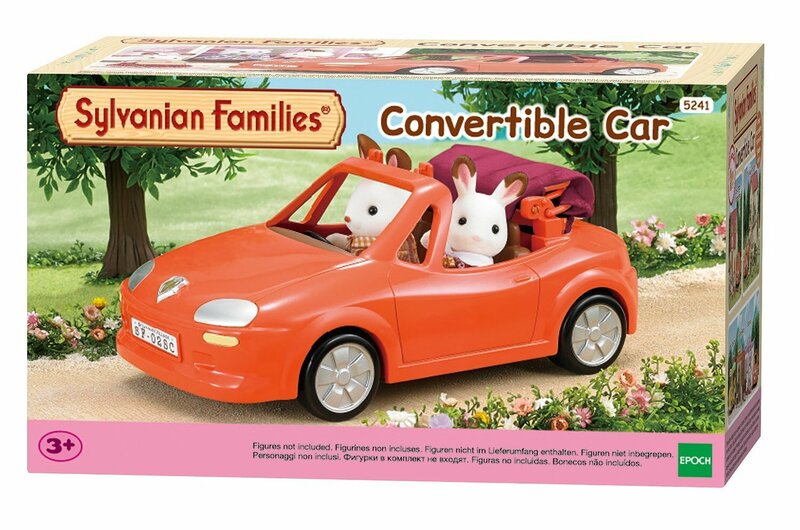 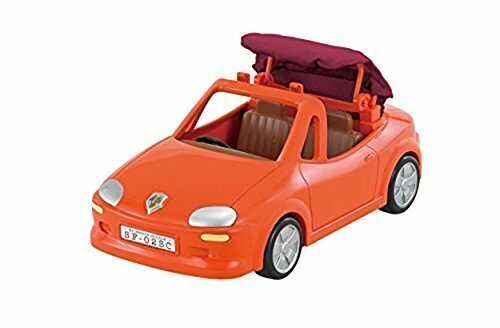 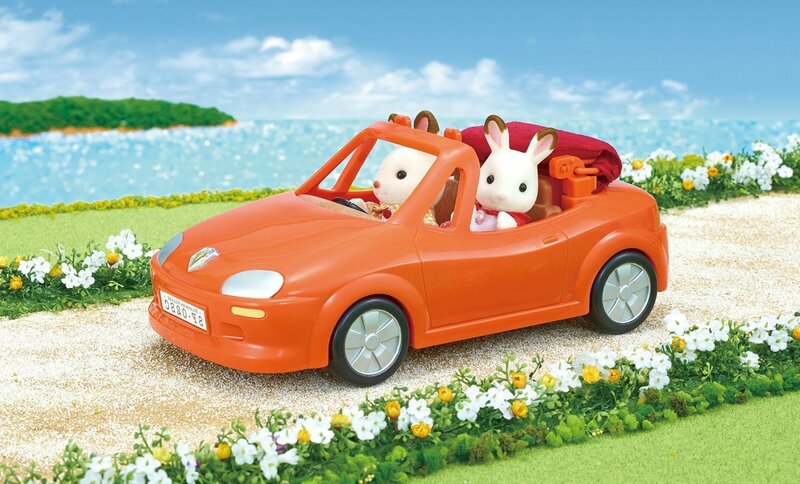 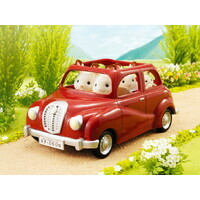 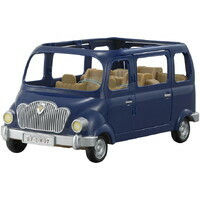 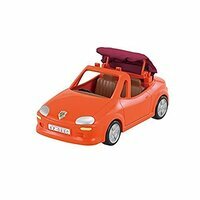 The Sylvanians can drive in style with this chic convertible. 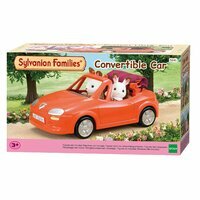 This swish little two seater is for Sylvanians on their way to adventure and back - the fabric top can even open and close - for cooling the Sylvanians ears on hot sunny days.